About wget did you try manually with this one already? 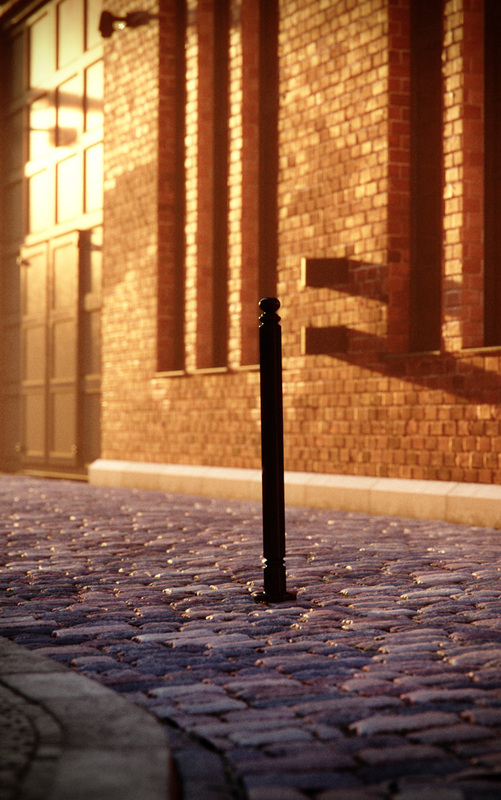 Well I have to say, I'm mostly finding myself using vray these days when it comes to commercial production. Not speaking of plugins issues, having a fully integrated renderer in the host application (without export times and "surprises") is a huge time saver as far as I'm concerned. So when do we get Indigo Online + cloud rendering ?